and a full range of management services to over 50 partners worldwide. their innovative solutions sustain growth for many companies. The company had a problem with recruitment. It had been trying to fill in the gap of 20 vacancies for a long period of time but achieved no success. The outsourced HR agencies did not show the desired result either. 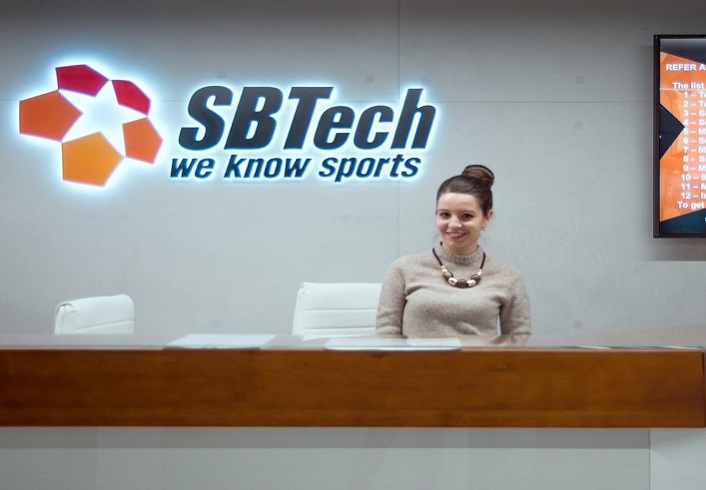 SBTech was urgently in need for new employees because some of important business processes inside the company were suspended. SBTech team contracted with 4 recruiting providers, including Alcor. From our part, 4+ recruiters were delegated to this work with 24/7 client support. Alcor also put into action its best research techniques to meet the tight deadline. In fact, while working with our clients, we opt for different tools to find top candidates, depending on the client’s requirements. The first stage of our work included designing a candidate profile. Our recruiters had thoroughly studied the required skills and specific features of the profile, and then searched through the job market. Alcor’s recruitment team came up with several blind CVs and discussed them with SBTech. When all details were agreed, Alcor started a full-scale recruitment activity using Executive Search among the existing competitors. Although this approach led to a great pool of eligible candidates, the recruitment process could not cross the finish line. Nearly 10 out of 20 vacancies were still open, so our team decided to change the mode of work. We prepared the analysis on two positions which appeared to be the most problematic and presented it to the client. In the end, this report made our client reconsider the requirements in two vacancies. It is fair to say now that recruitment process outsourcing largely depends on a particular case. Read more about our recruitment activities here. 16 out of 20 vacancies were successfully filled in by the Alcor team. This result has superseded another three HR agencies involved in the task. Our company proved its high reputation and trustworthiness. Alcor has come to the client’s rescue and saved their money. We understand that one month means a lot to any business, that is why we did our best to meet this tight deadline. 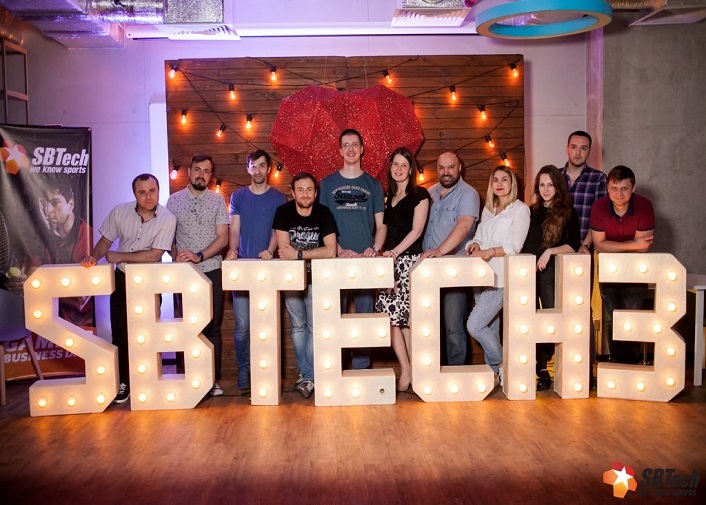 SBTech enjoys now low expenses on payroll and accounting services. Our recruiters hired people on the most favorable terms in compliance with the Ukrainian law, so that the client saves money on taxes and auditing. However, the deadline was not our priority. We believe that the main achievement of this case is high competences of the employed software developers. The client still works with our candidates and gives a positive feedback about them. Since Ukraine is becoming more and more attracting destination for software developers, foreign engineers are also interested to move to Ukraine to climb up the career ladder. Upon request we also search for candidates outside Ukraine. It’s worth mentioning that relocation of a foreign software developer to Ukraine requires additional paper work with visas, work permits, and other legal issues. Read how we did that for Grammarly in this case study.